Stretching the One Income Dollar: Have You Heard of #Thrive? Want To Get Your Own For #Free?? 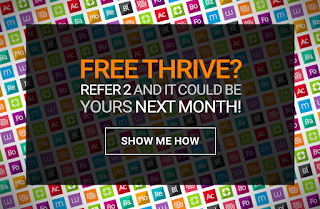 Have You Heard of #Thrive? Want To Get Your Own For #Free?? So I had heard about Thrive and wanted to give it a try . Tried some samples, then decided to buy a one month supply. But I paid full price and wanted to know how I could get it cheaper? Was there a way? To get it cheap or free?? You bet! Sign up for FREE as a customer and Just refer 2 people! 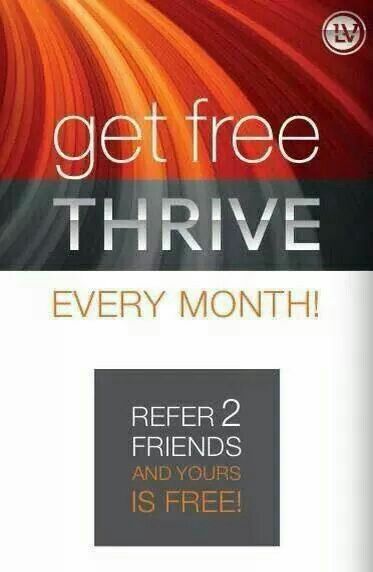 Le-Vel has a fantastic customer referral program. 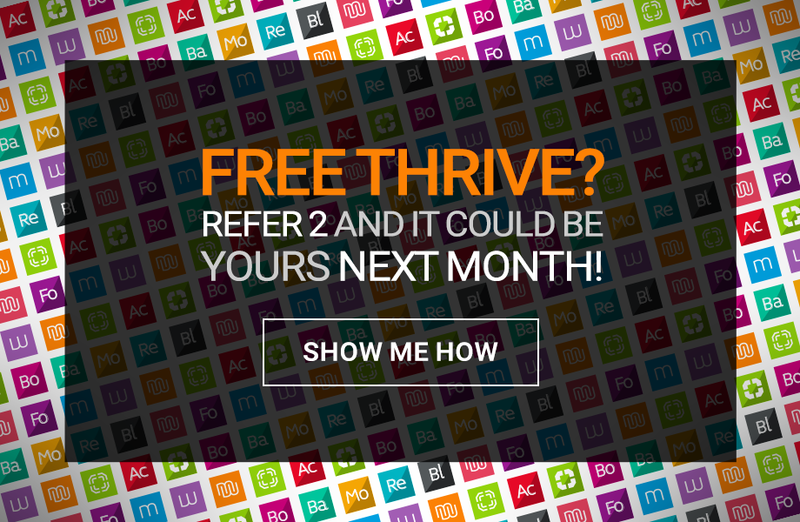 When you refer two friends to me, through our auto-ship program, you are eligible to receive your Thrive for free each & every month as long as they continue their auto-ship. You will receive Le-Vel credit equal to the average of the two highest orders. EASY!! **Learn more about the Thrive Experience and what it can do for you.